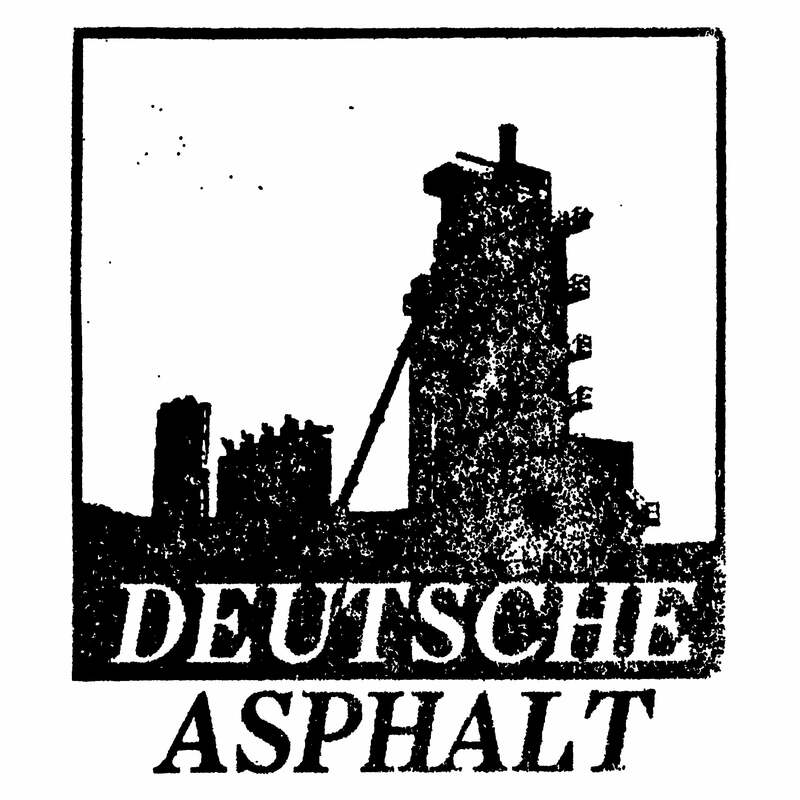 Deutsche Asphalt — Sshe Retina Stimulants, Iugula-Thor "Wrist"
Sshe Retina Stimulants, Iugula-Thor "Wrist"
Paolo Bandera founded in the mid-eighties with Eraldo Bernocchi the colossal collective post-industrial Sigillum S. In 1993 he created his solo project "Sshe Retina Stimulants", devoting himself to sharpen the edges of concepts and noise extremes. Andrea Chiaravalli started with Iugula-Thor in 1992 and from his first release on Minus Abens Records titled "The Wheel Of The Process" he collaborates with Paolo and Eraldo. Their prolific cooperation culminates with Writs CD, released by the tremendous German label Ant-Zen in 579 hand-numbered copies. Here Paolo pushes his solo Sshe Retina Stimulants project though areas of once more new climate and untouchable intensity: four tracks of absolute antogonism marry the most unconventional use of voice and electricity with the most terrifying walls of electronic overload, thus producing an unique theory of intellectual sensualism and acoustic extremism. Iugula-Thor takes then the task of filling up again the air with his own brand of feedback and ranting, archiving the glorious result of five new stories of attraction and repulsion: led by vocals born in the dirtiest of all alleys and fed with the steamy liquids from the seediest of all bars, the sound bends itself to a still different interpretations of the iugulanoise, a radical star among the effects and frontal crashes. This is a work for the sonically strong and structural brave! Tracks remastered from the original tapes and the record has been pressed on 140 gr black vinyl with black label and black inner sleeve and comes in a perfect replica of original artwork sleeve w/insert, in an edition of 199 copies.